Load it up – the Carryall 500 Turf vehicle can take your job's demands and still protect your course. 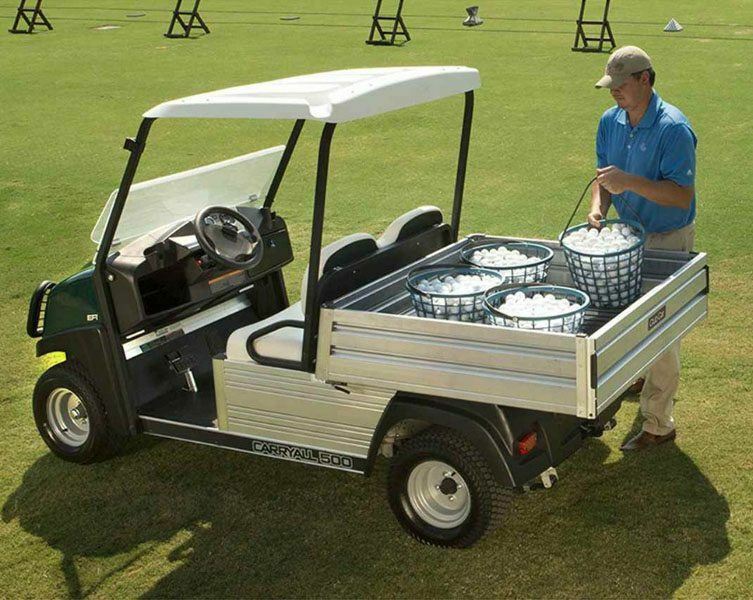 With 1,500 lb. 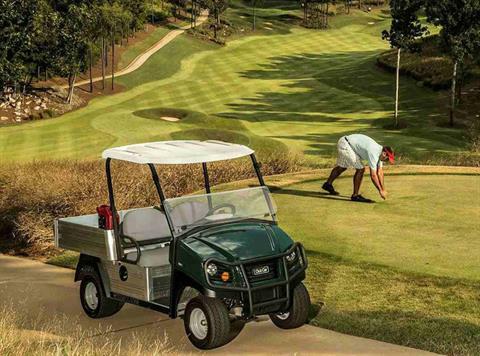 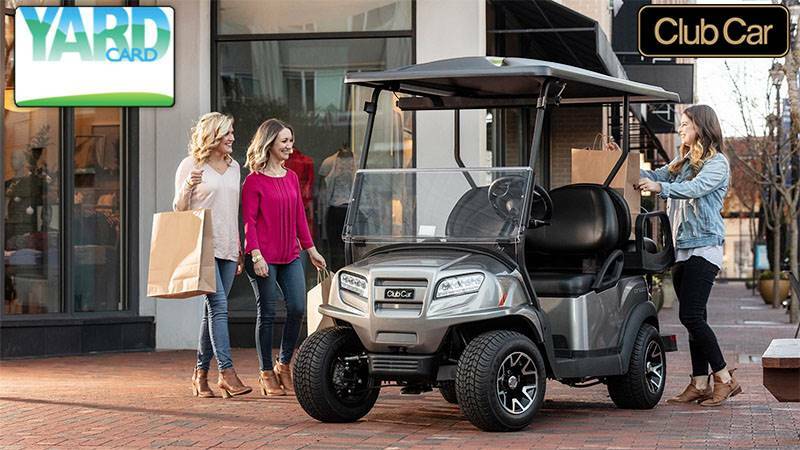 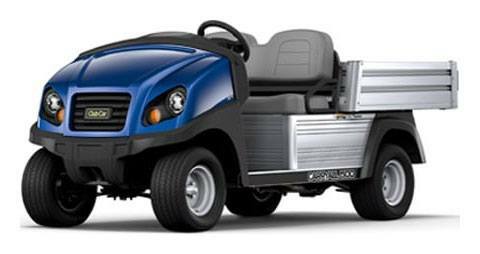 of vehicle capacity, rustproof aluminum frame and cargo box, and available in gas or electric, this golf course utility vehicle is a popular choice.